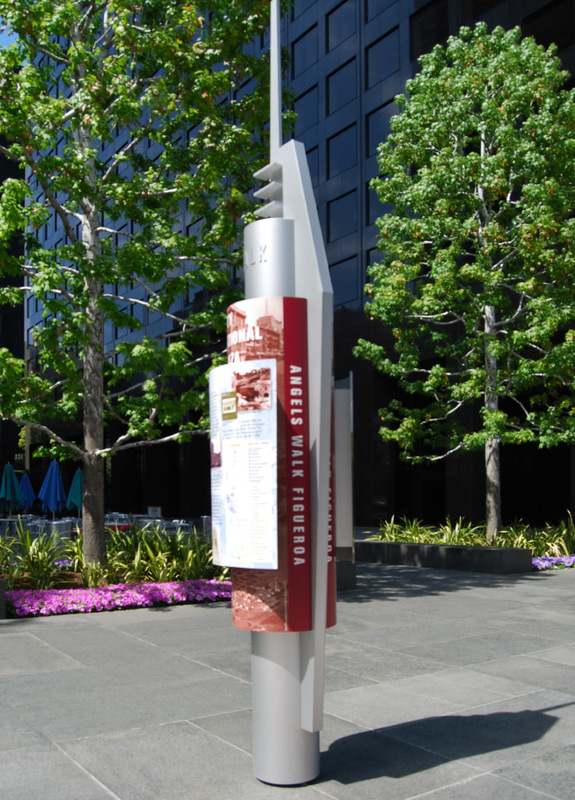 Following the success of its Angels Walk Guide Book, Angels Walk LA held a design competition for new city markers to further commemorate the history, culture, and architecture of several Los Angeles neighborhoods. 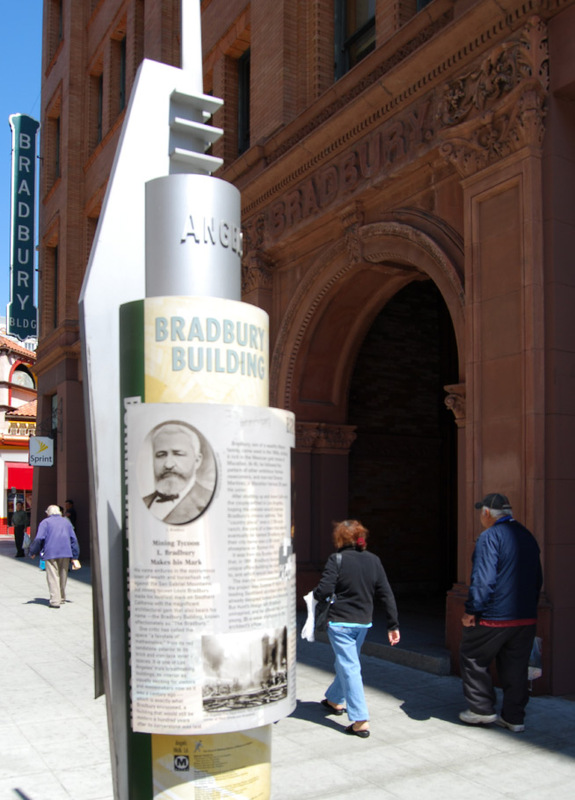 RCDF Studio was awarded the project to develop a street marker that references key architectural elements while incorporating information about each historic site. 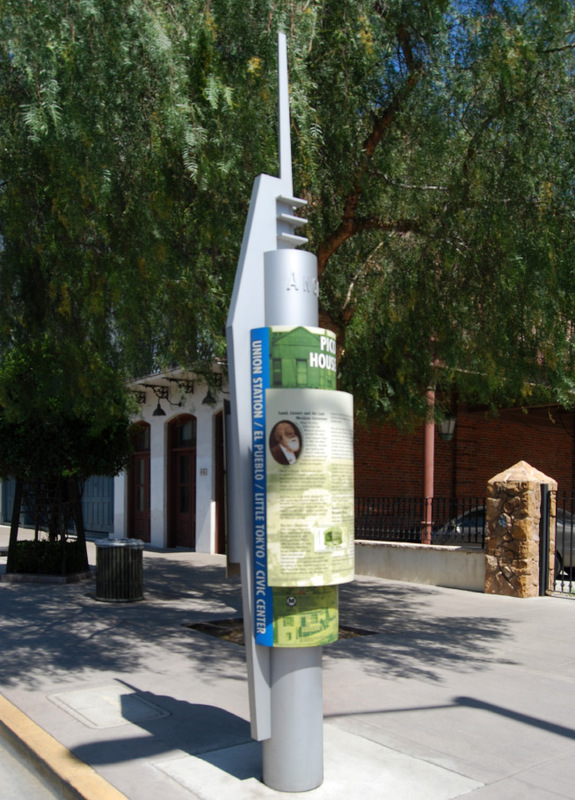 The resulting design introduced a layered human-scaled stanchion to Los Angeles city streets that is inviting, atypical, and virtually indestructible. 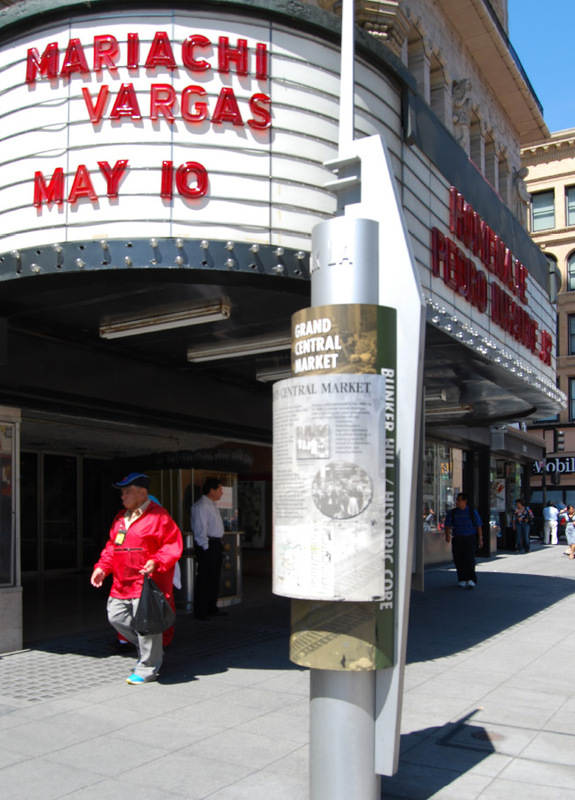 With a tight budget and generous donation of time by several civic entities, Angels Walk LA continues to grow and educate both tourists and citizens about Los Angeles. 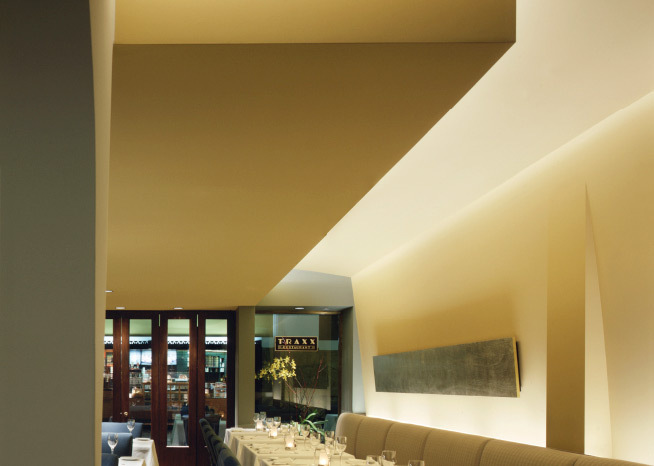 Angels Walk. 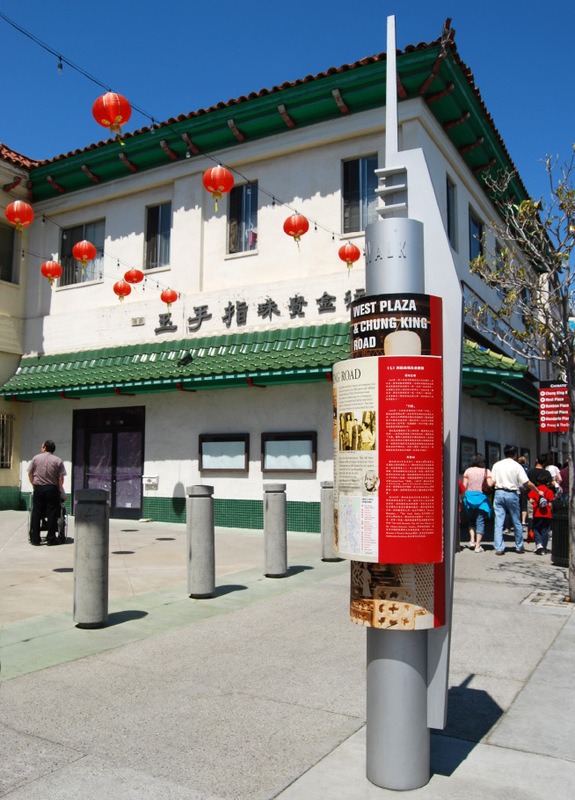 The city markers can be found throughout the neighborhoods of Bunker Hill, Union Station, Hollywood, Chinatown, Figueroa and Wilshire Boulevard, as well as San Pedro. 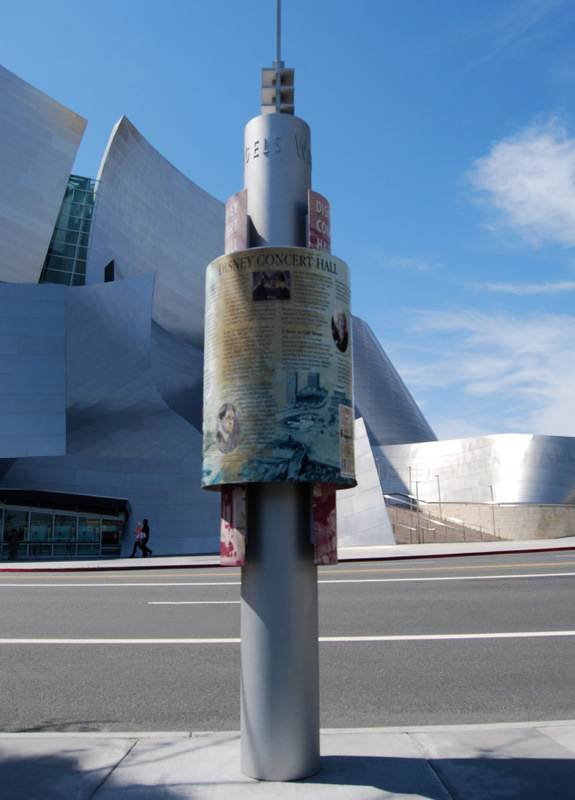 Future walks include North Hollywood, Crenshaw, and Highland Park neighborhoods.